Explained: Where Do Kia Models Get Their Names? 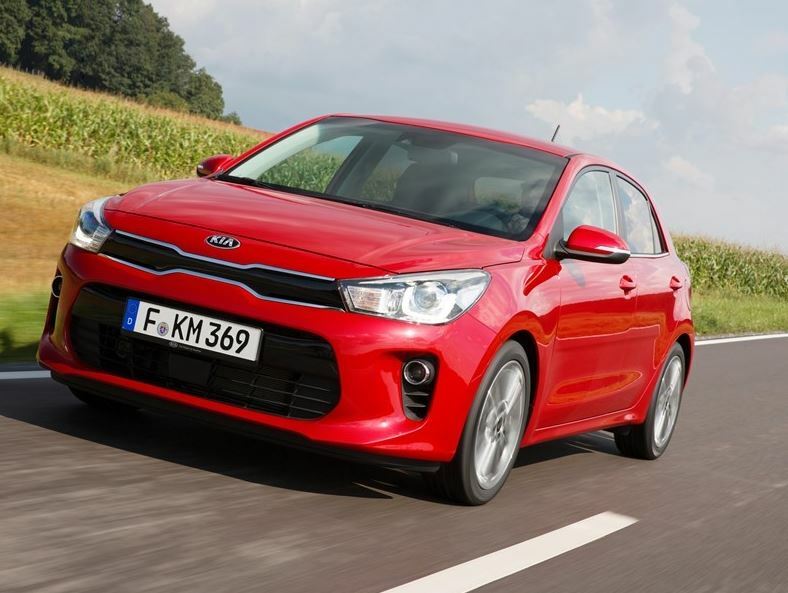 Where do models like the Kia Rio get their names? 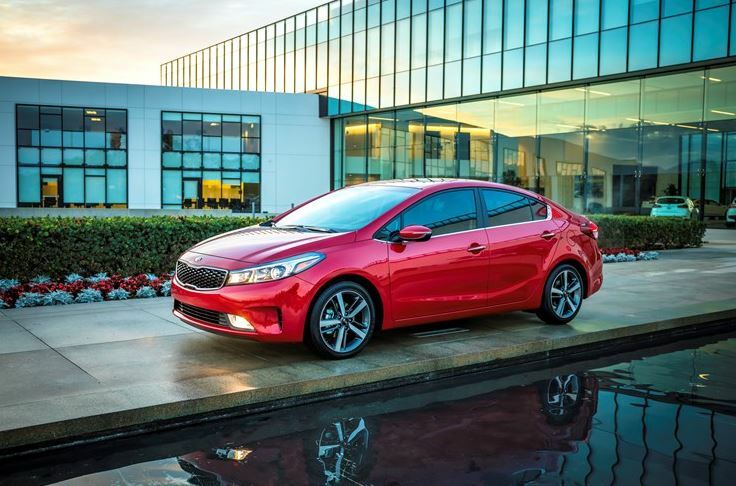 Kia has a long lineup of diverse vehicles, from family SUVs to high-class performance cars. 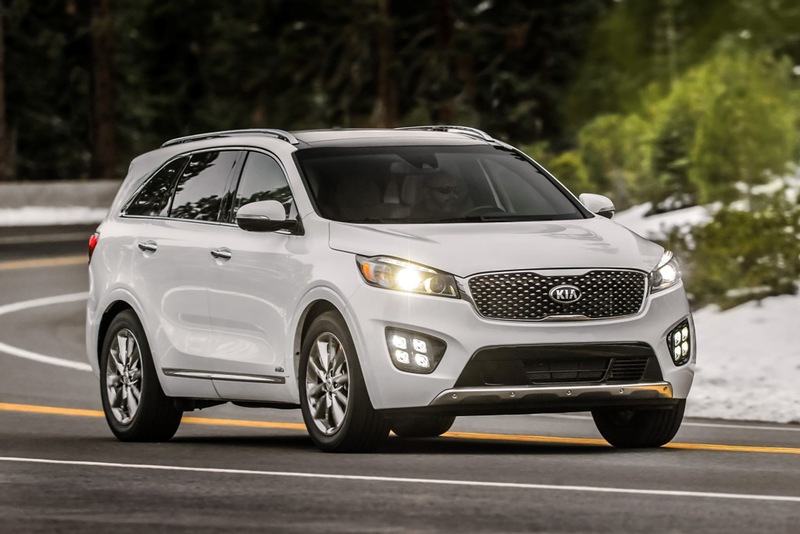 Kia’s models also carry some of the most unique and recognizable names on the market, whereas many competitors have relegated their naming schemes to arbitrary combinations of letters and numbers. 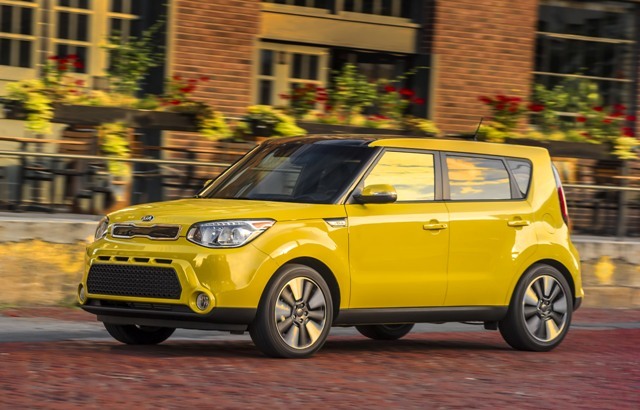 Ever wondered what some of the more unusual Kia model names mean? 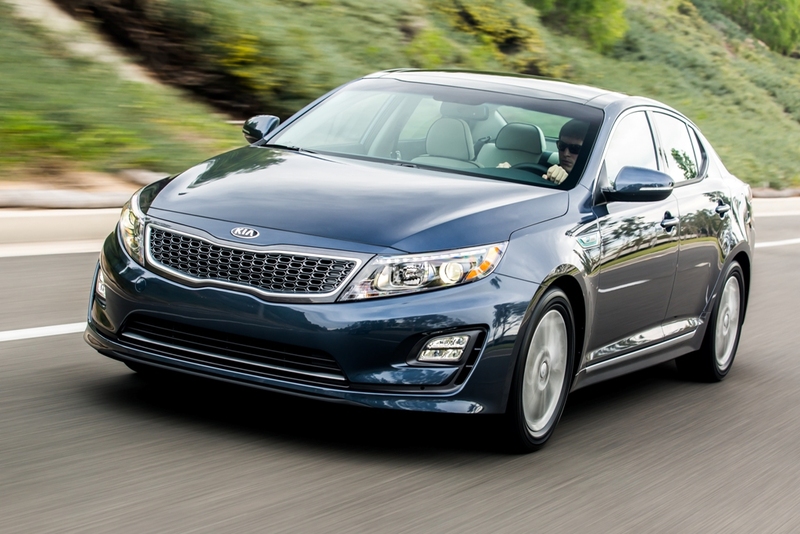 What Do the Kia Vehicle Names Mean? 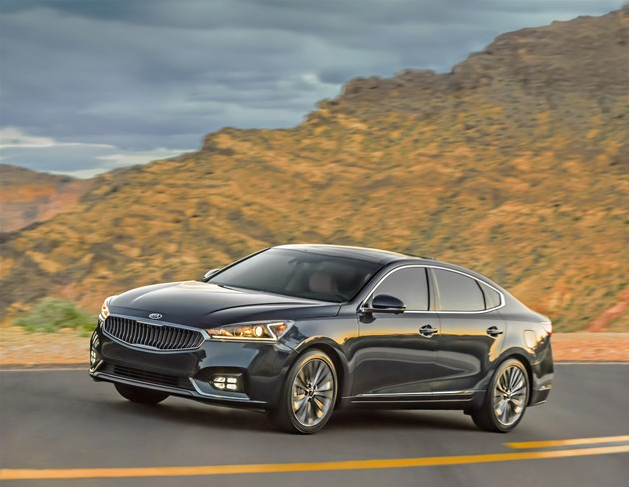 Cadenza The Cadenza sedan, or the K7 in Korea, launched in the United States in 2013 and bears the Italian term for a beautiful, brilliant, and complex artistic solo (typically musical). Musical terms are not uncommon choices for model names–just look at the Hyundai Sonata. Forte The K3 in Korea was released as the four-door Forte sedan in America in 2010; its name comes from the Middle French word “fort”, meaning “strong.” We know it as a reference to a person’s strongest skill or characteristic. K900 A recent entry on the list, the K900 symbolizes a new avenue for the brand to enter the luxury market. 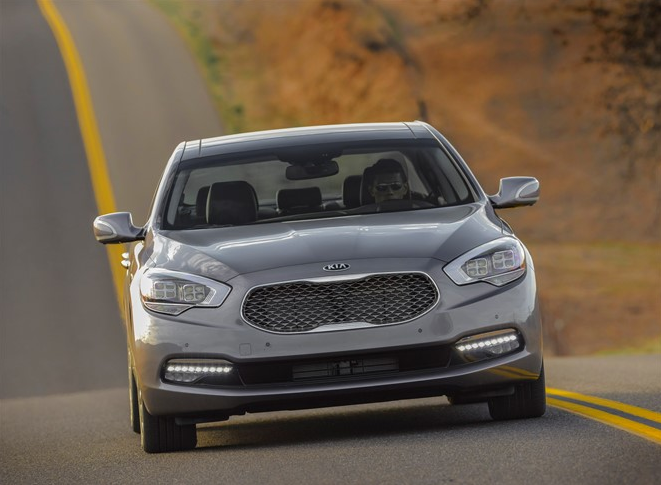 Although it goes by different names around the world—like the Quoris—the K900 is the K9 in Korea, following the brand’s typical naming scheme of K(ia) + # for its passenger cars. Two zeroes were added to the name in America to avoid being mistaken for a dog. Optima A pretty recognizable term to most people, this passenger sedan’s name is a variation of the Latin “optimus,” meaning “best” or “bonus.” That’s where we get the term “optimum,” referring to the most favorable degree or condition. 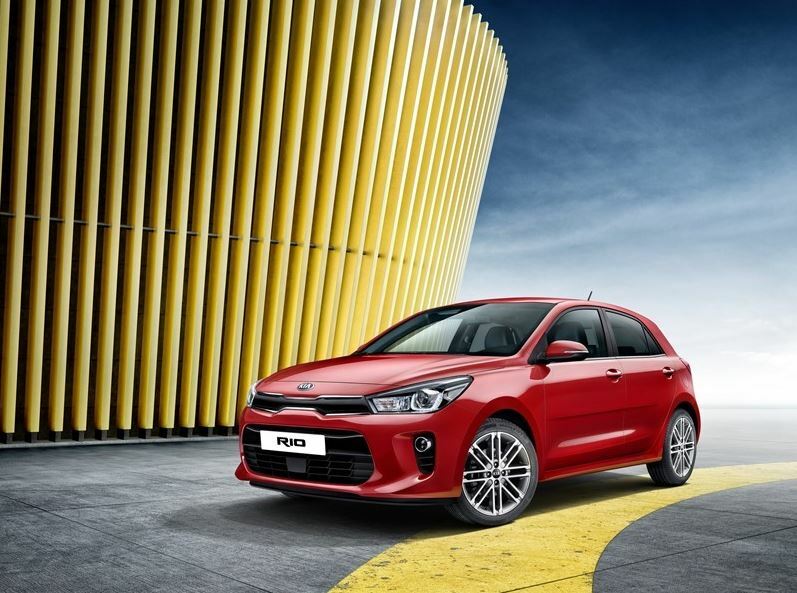 Rio Back in the day, the Kia Rio underwent multiple name changes following its creation—the Pride, the Avella, and finally the Rio. Not just the name for a city Brazil that recently hosted the Olympics, the word “rio” means “river” in Spanish and Portuguese. It refers to the way the car’s body lines and handling flow fluidly. 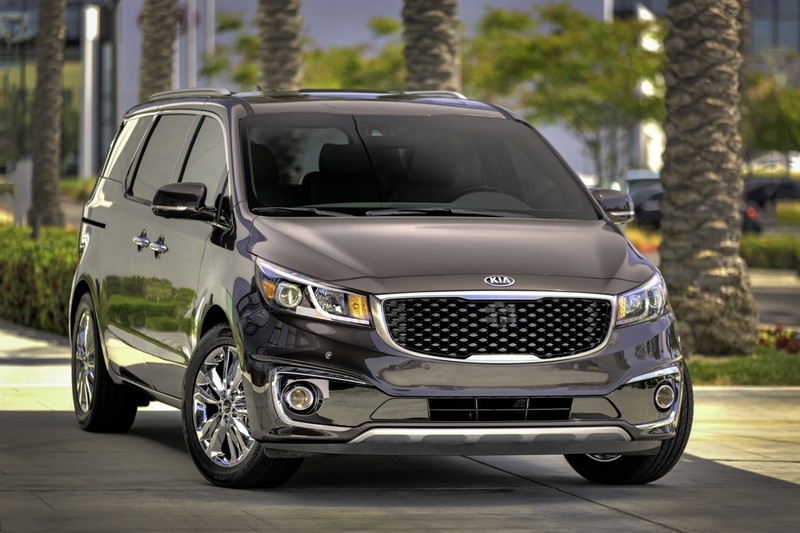 Sedona An unusual choice for a model name for Kia, the origin of the Sedona minivan name is relatively mysterious. Many point to the small town in Arizona as the name’s inspiration, as the brand may have wanted an outdoorsy, elegant name that’s less recognizable geographically than, say, Santa Fe. The name “Sedona” was, according to records, comes from the name of an early settler of the area, whose mother spontaneously created the name because it sounded pretty. Sorento Although the actual meaning of the name is uncertain, it comes from the small village of Sorrento, Italy, which was heavily influenced by Greek culture. Because of the presence of a sanctuary originally inhabited by the cult of the Sirens, the town of Sorrento likely gets its name from that. 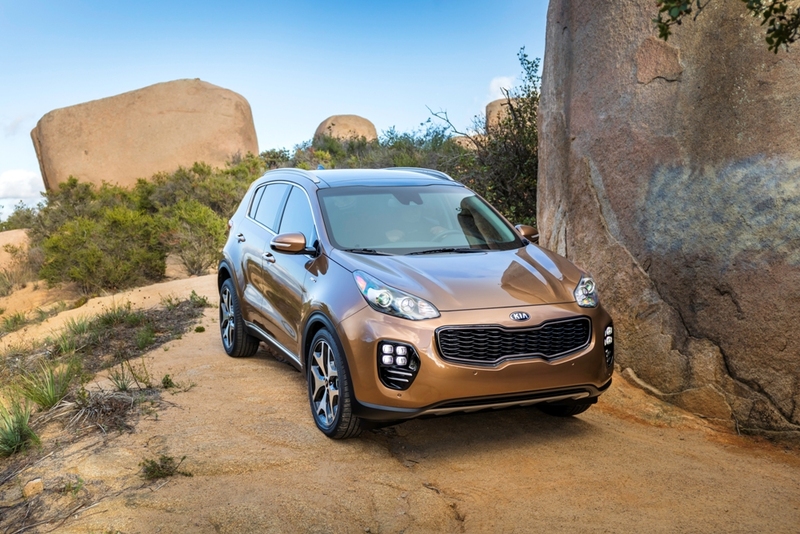 How this name applies to a Kia SUV, we have no idea. Soul The most self-explanatory name on the list, the Soul is named after the term for the inner life of the human spirit, as well as all the stirring cultural and historic connotations that go with it. Learn More: Do you know how Mazda got its name?